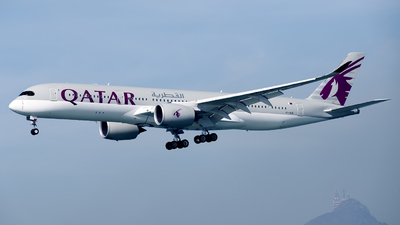 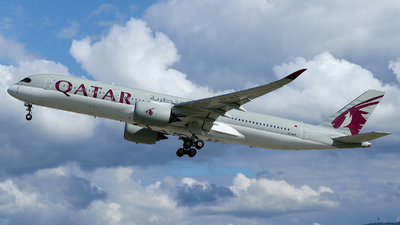 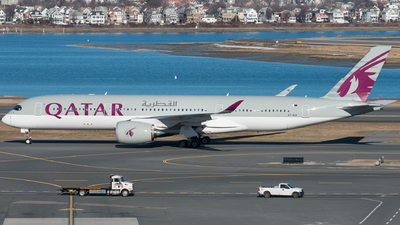 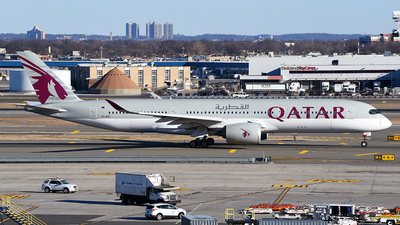 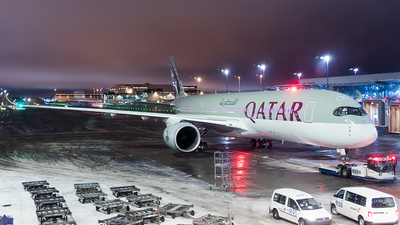 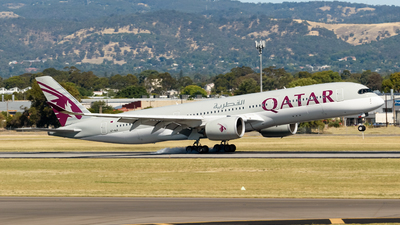 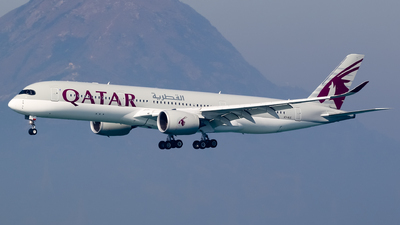 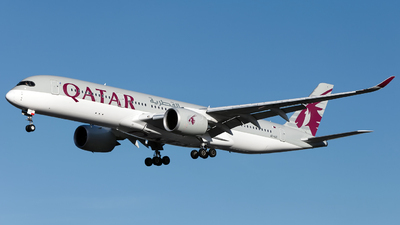 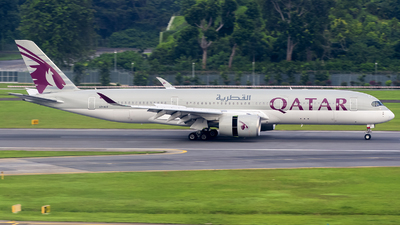 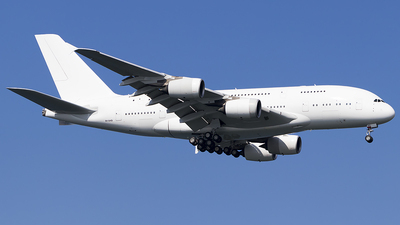 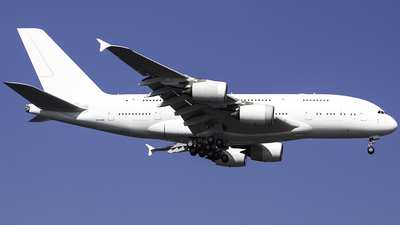 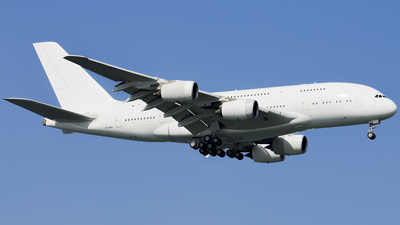 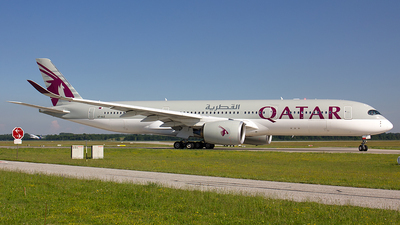 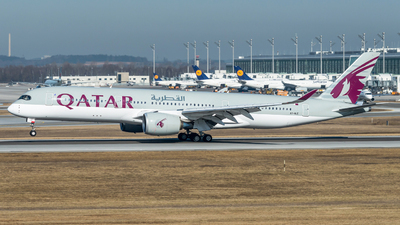 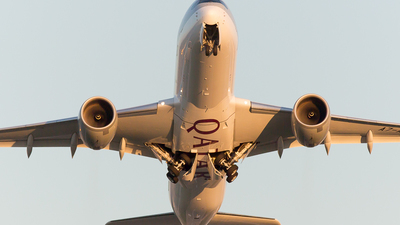 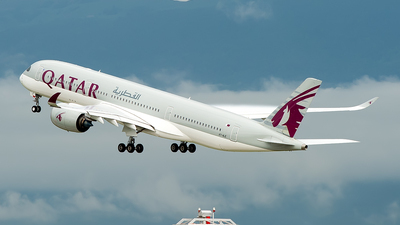 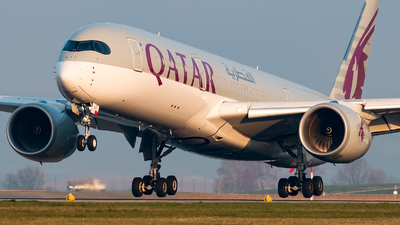 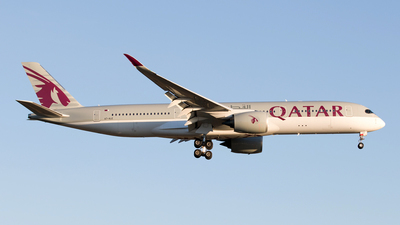 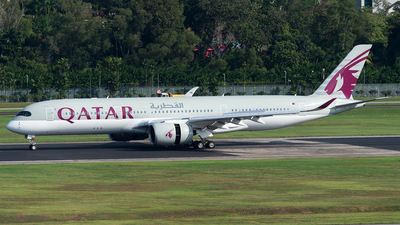 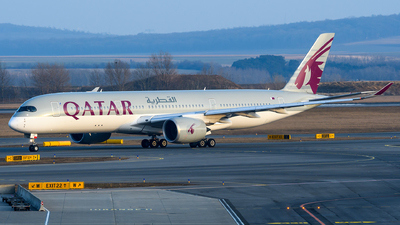 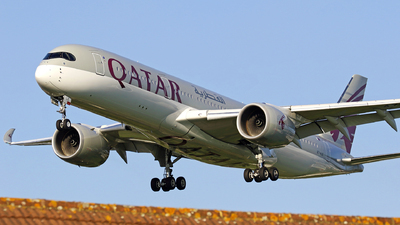 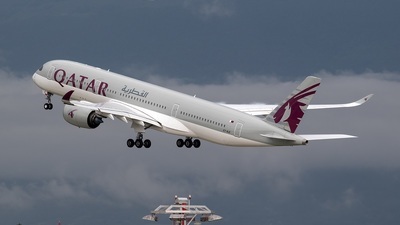 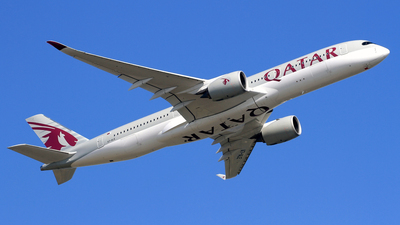 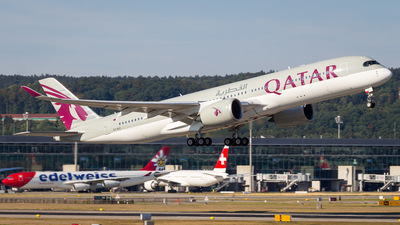 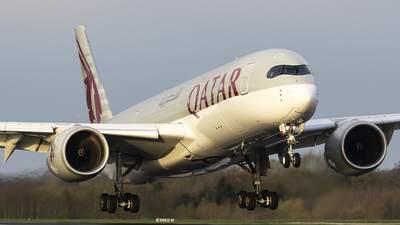 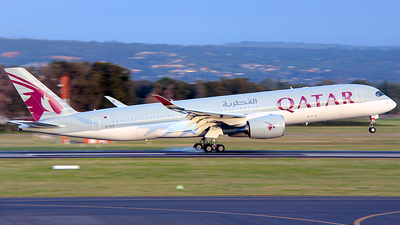 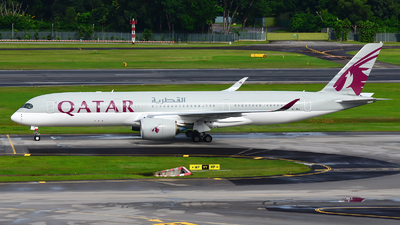 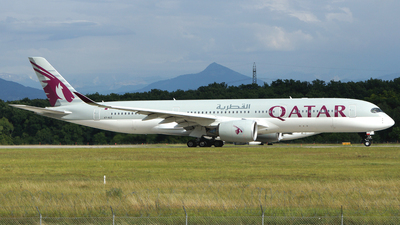 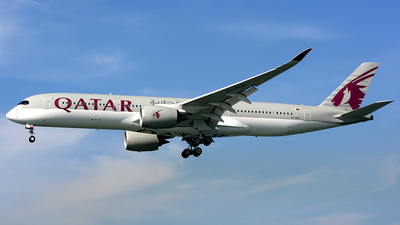 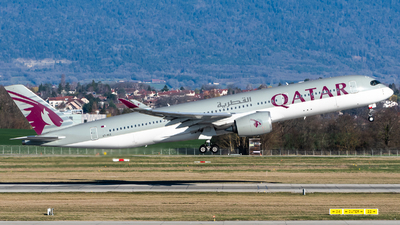 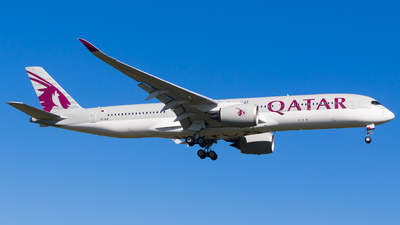 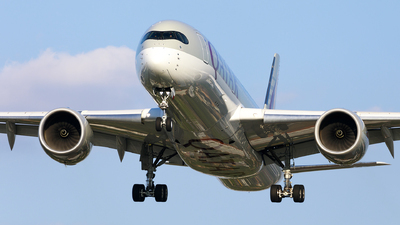 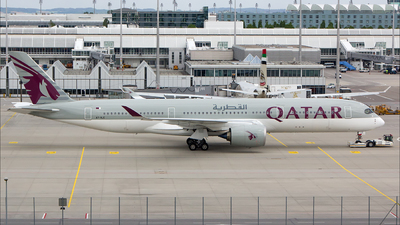 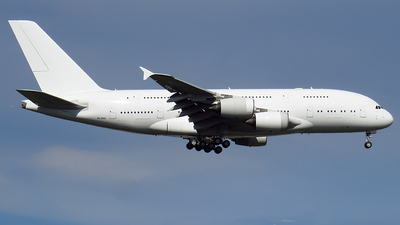 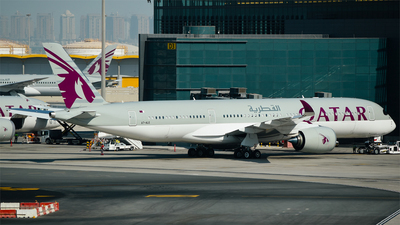 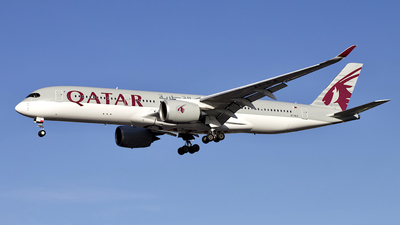 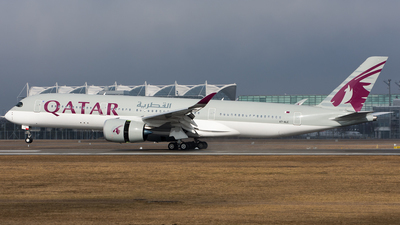 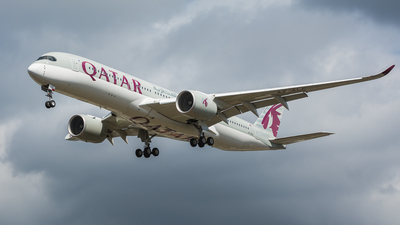 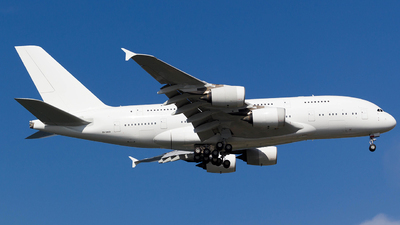 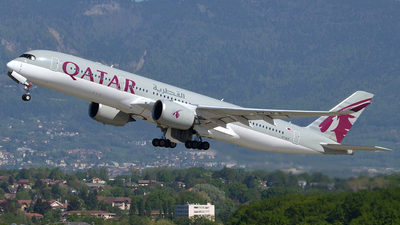 Note: Qatari 914 touches down just before sunset. 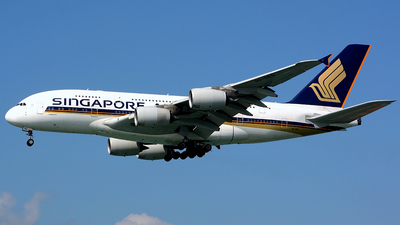 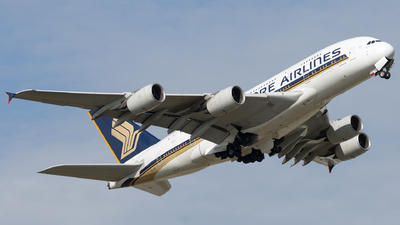 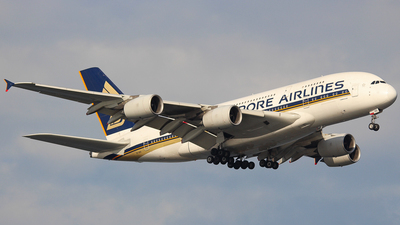 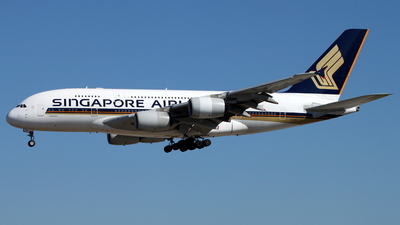 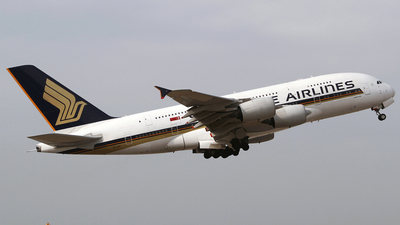 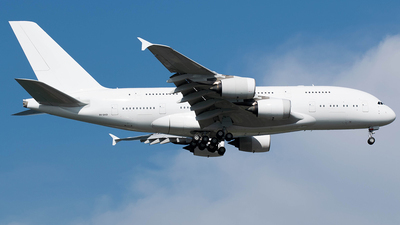 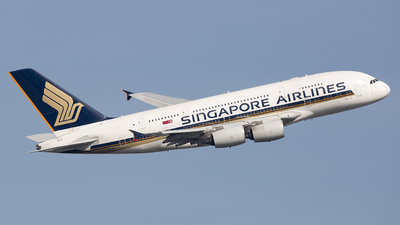 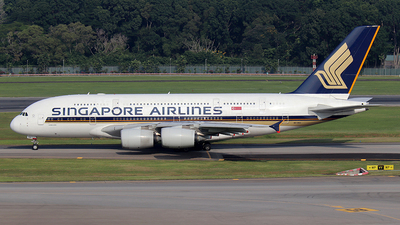 Note: SQ8898 on arrivals to Changi Airport after an air-test. 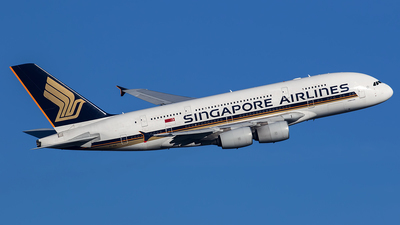 Note: 9V-SKD along with SKA, SKB & SKC have been withdrawn from use. 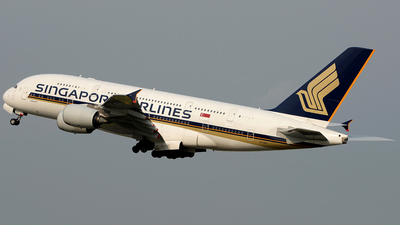 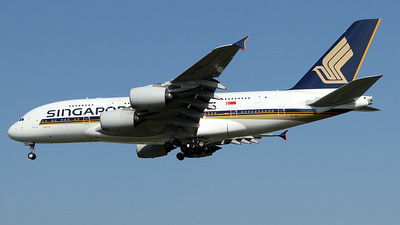 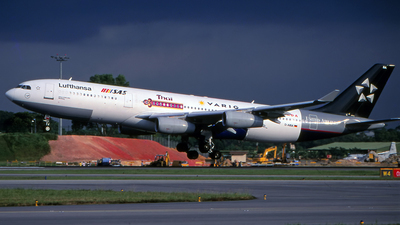 Note: Singapore 802 taxis to the active for departure to Peking China.